Оксфордский курс "Английский для индустрии моды" является идеальным учебником для тех кто работает или собирается связать себя с индустрией моды и красоты. 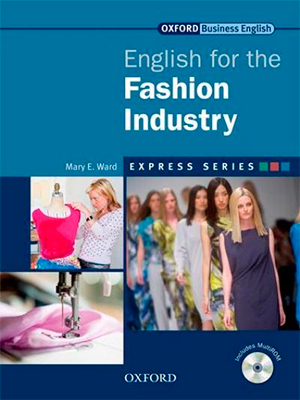 English for the Fashion Industry gives students the communication skills they need for a career in fashion. 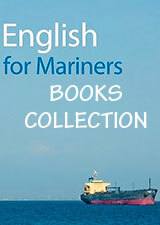 English for the Fashion Industry covers each element of the fashion industry from garment design and construction, through to the production and promotion of collections. English for the Fashion Industry teaches students how to describe looks and trends, talk about processes, and make plans and predictions for brand development.